On May 6th, the GateHouse northeast rehab Community had the pleasure of receiving a special visit from New Hampshire Superior Court Presiding Justice, Jacalyn Colburn. As the number of drug abuse and overdose cases remains prevalent throughout the country, the greater Nashua community continues to work together in a valiant effort to combat this paramount issue. 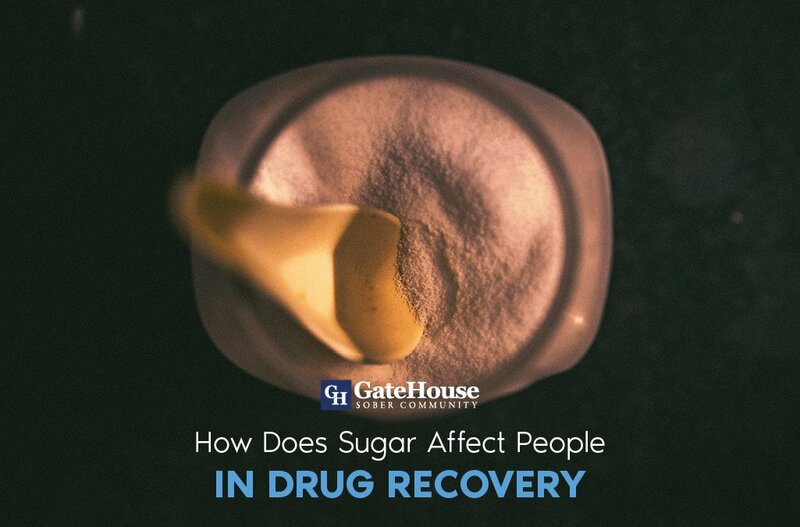 Ms. Colburn along with the GateHouse and other community organizations understand the importance of the fight towards addiction recovery, and working together is crucial for its success. 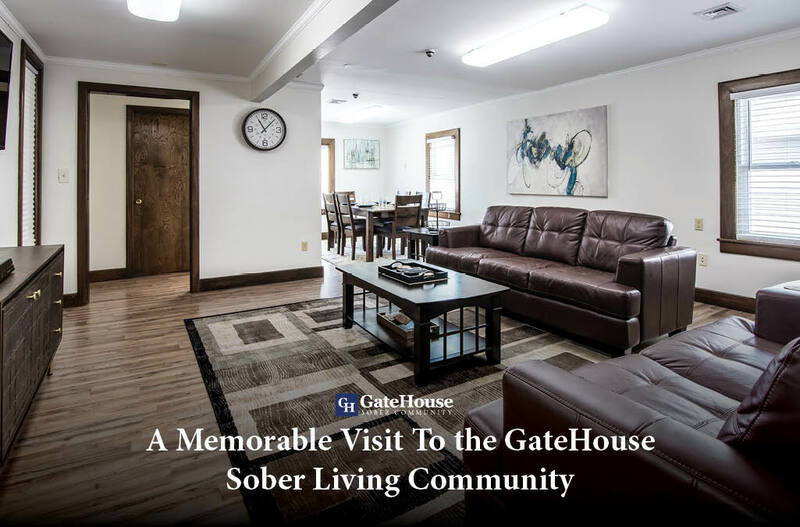 It is this type of supportive community that GateHouse is not only known for, but proud to provide for each resident that enters the facility. 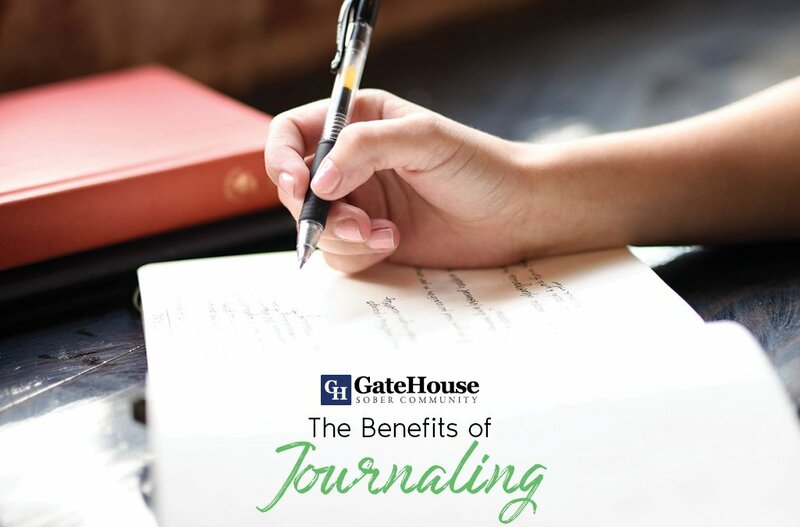 Having this type of commitment evident through not only the praises from Jacalyn Colburn, but also the many success stories the GateHouse receives each day. It is reasons such as these that makes the supportive staff at the GateHouse proud to be a part of. 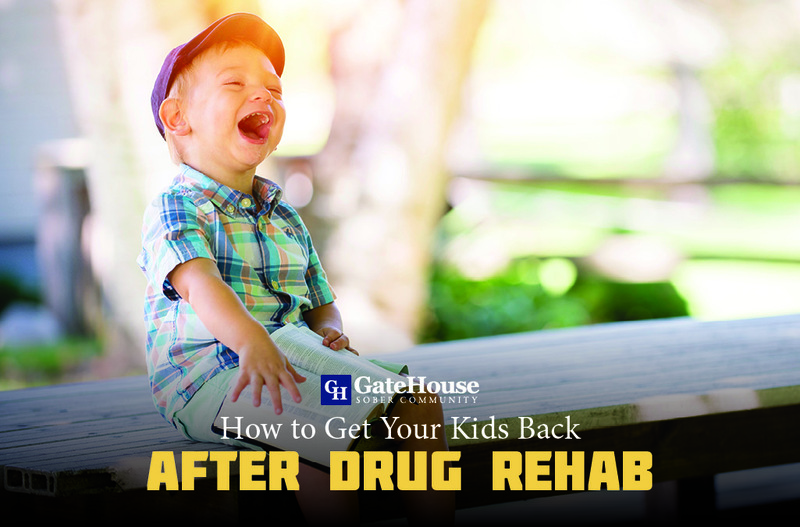 With now two facilities open in Nashua, the GateHouse northeast rehab Community is proud to offer help and support to even more individuals battling the disease of addiction. The support and collaboration with other local community members, such as Presiding Justice Jacalyn Colburn is a big step in the right direction to the fight against addiction in the community. 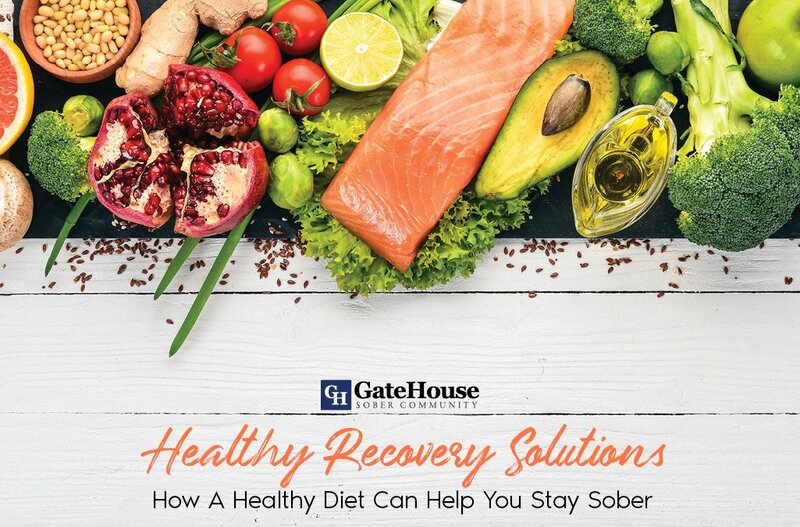 To learn more about the GateHouse Sober Living Community, call 855-448-3638.